High-frequency DC x-ray generator ensures superior image quality and reproducibility. With the unprecedented reliability of Belmont X-ray systems, you are guaranteed a Long Trouble Free service life. Delivering powerful digital imaging solutions with superb diagnostic quality exposures! Easy, Intuitive Operation with an outstanding new CMOS Digital sensor. Sharp Imaging, Ergonomic push button controls, Tomosynthesis Mode, Bitewing Imaging Mode and more. Simple Position – 3 bright red lasers to simplify alignment. You need to see it to believe it! The Pinnacle of X-ray Design and Performance - Less than one Warranty Claim per Thousand Sold !!! Easy to Position lightweight High Frequency DC tubehead with small 0.4 X 0.4 mm focal spot for the sharpest images possible. Multiple mounting solutions allow you to use the Phot-X IIs in any office situation. The radiation output of the micro-computer controlled exposures can be read directly with the press of a button – ensuring correct digital settings for your sensors. 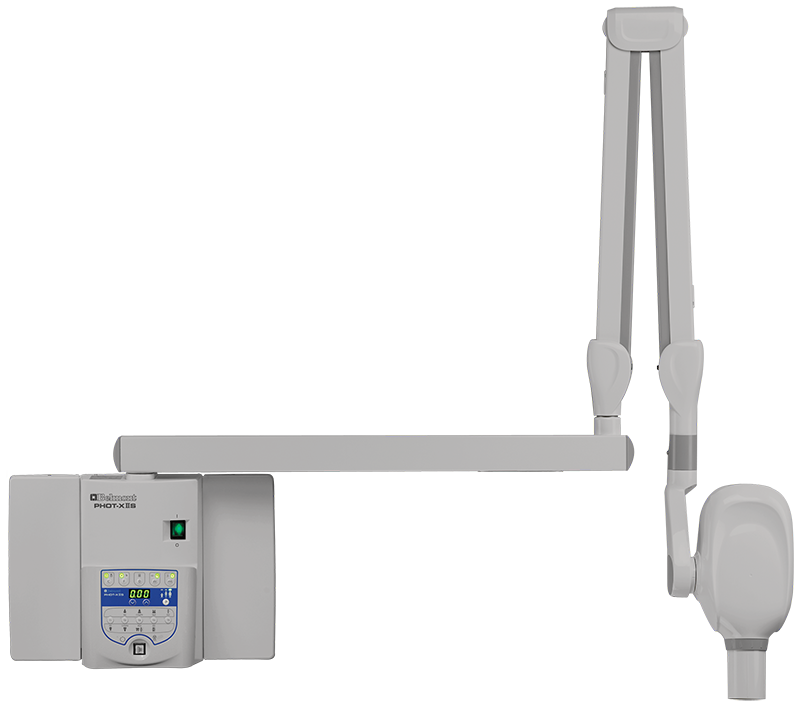 Belmont X-rays are known for decades of Trouble Free Performance and Reliability . No wonder it’s the Number One Choice for Doctor’s In Canada. Tired of the mess! 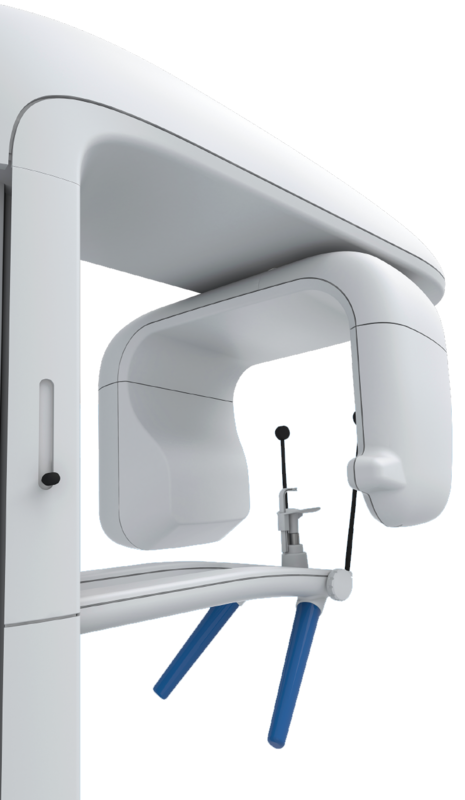 Free yourself from unsightly cables – Innovative wireless solution for taking X-Rays with your sensors. 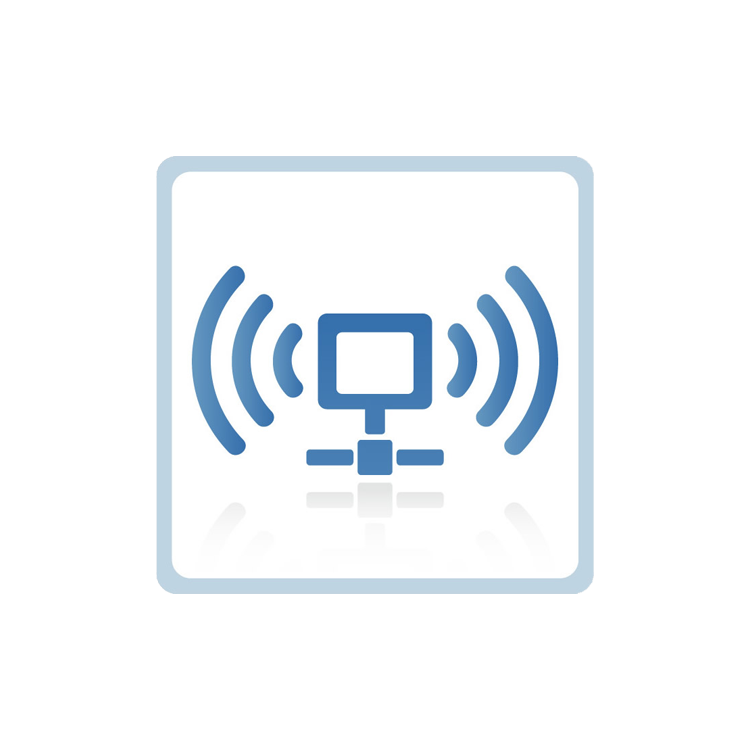 Streamline your X-ray procedures and maximize efficiency.